Asphalt is a durable and low-maintenance material for your driveway. However, like every part of your home, it requires occasional maintenance to look its best. Driveway resurfacing protects your asphalt from becoming excessively worn due to regular wear and tear. If you’re on the fence about resurfacing your pavement, consider these three key benefits. Resurfacing involves installing a new asphalt layer over your existing driveway, filling any cracks and depressions that might have formed after years of use. 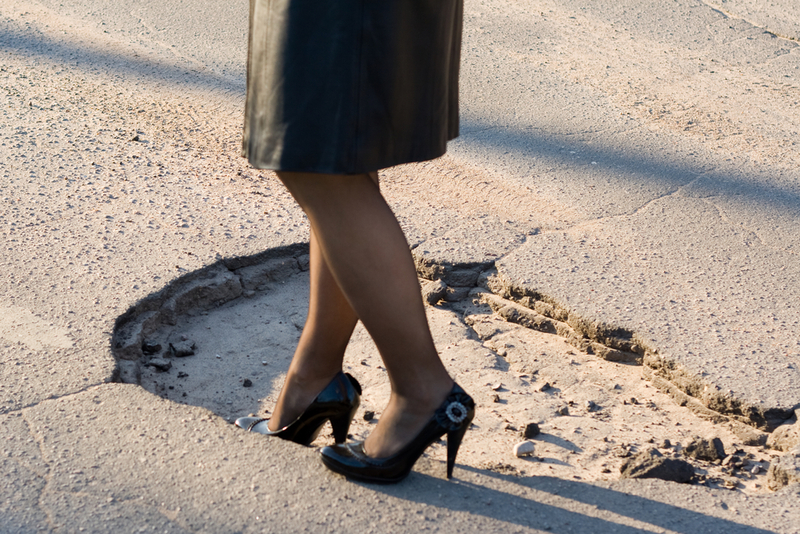 This is important because an uneven, cracked, and hole-filled surface is dangerous if left untreated. For example, people can trip and fall over rifts, and if you drive over loose asphalt, you can launch it into the air, risking injury to your vehicle and any bystanders. Resurfacing eliminates these potential hazards by creating a smooth, safe finish for your driveway. Whether you’re trying to sell your property or simply boost your curb appeal, driveway resurfacing can help your home look its best. A faded, cracked driveway can make potential buyers question whether other parts of your home also need repairs, but a recently paved finish creates a great first impression. Small fixes can quickly snowball into expensive repairs. If you’re constantly filling cracks and holes, resurfacing can offer a better solution for your time and money by creating a completely new surface. With proper maintenance, your asphalt should last around 30 years. Driveway resurfacing is an excellent way to take care of your property for the long haul. Reach out to a local contractor today to determine if it’s right for your home. When people in the Granby, CT, area need a one-stop-shop for their construction, pavement, and landscaping needs, they turn to the acclaimed team at Guarco Construction. Since 1974, this family-owned company has proudly offered a range of high-caliber services with excellent customer care, including driveway resurfacing, residential paving, and commercial snow plowing. To speak with a friendly representative about your project, call (860) 278-5558, or visit them online to learn more about the company. How Can Businesses Benefit From Asphalt Paving?